The biggest freeski film festival in the world won't be that far for anybody who can't join. 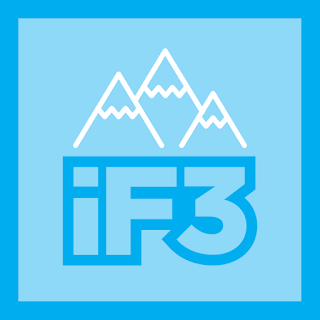 International Freeski Film Festival 2015 in Montreal will be streamed live by redbull.com at September 24th 2015 from 9pm (CET) till 1:30am or even longer if you want to see the ceremony. So grab the popcorn, drink and find some comfy spot because you can watch 22 freeski movies just at your home! KGB Productions: How Did I Get Here?